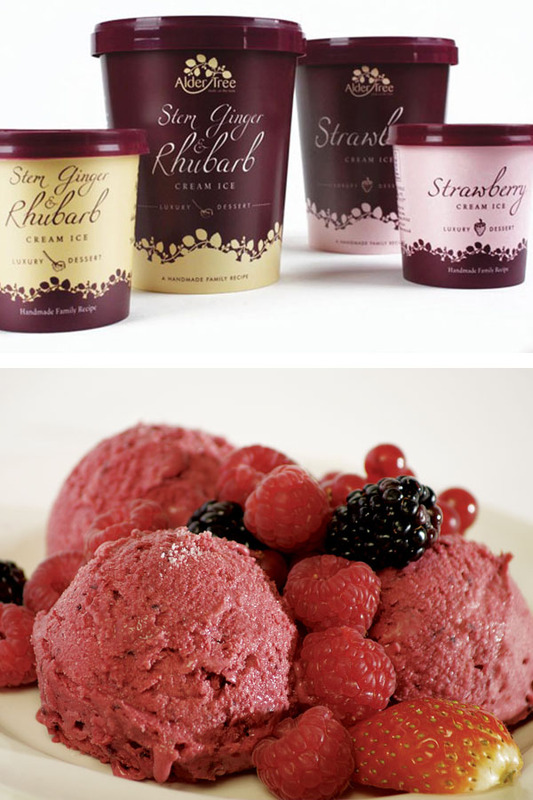 Our award winning ices are handmade on our fruit farm in Suffolk to a traditional family recipe. Made with only fruit, cream and sugar, they are naturally delicious! 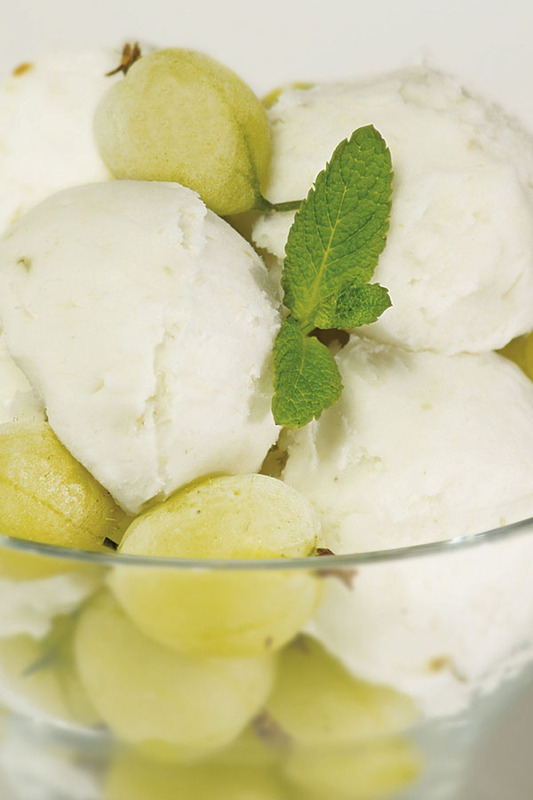 We use the finest ingredients and an exceptionally high fruit content to create the perfect balance between the fresh taste of sorbet and the rich creaminess of dairy ice cream. 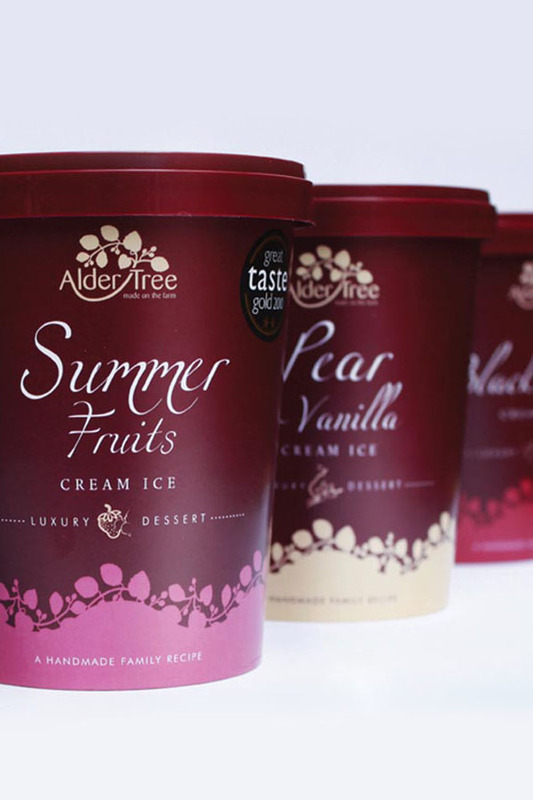 With only fresh fruit, cream and sugar in the small, hand made batches, there are no artificial flavourings, colourings or preservatives in a frozen dessert that is creamy and exceptionally fruity. Over 60% of our fruit comes from our own farm, Alder Carr Farm, or our family farm at Bury St. Edmunds. The remainder is grown on small farms within East Anglia. Some ingredients, such as ginger or vanilla, do have to come from abroad and then we source organic or fairly traded products to help ensure a fair deal for people and environment abroad. 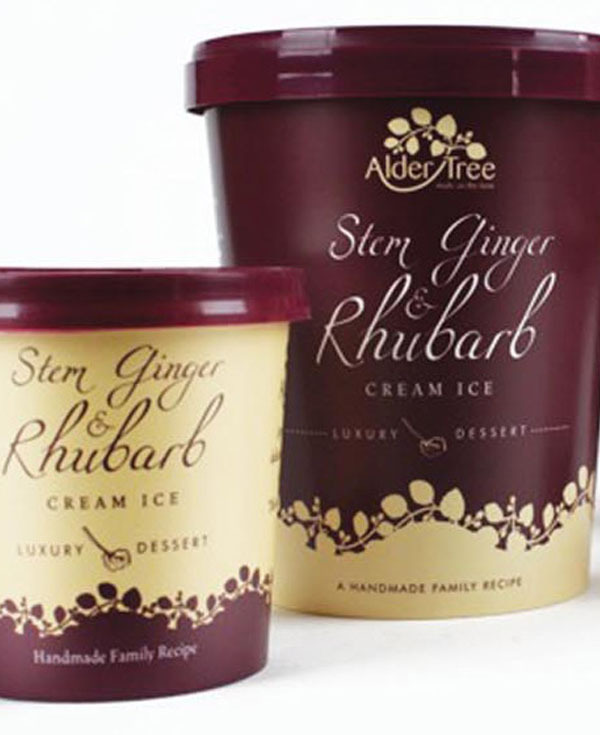 Alder Tree ices have been produced since 1987 when a bumper crop of raspberries led us to try out an old family recipe. We began by selling through our own farm shop, and were soon asked if we could supply other outlets. The simple combination proved such a success that we have never looked back, but we remain true to our original ideals. We also only supply independently owned outlets, thus providing small retailers and eateries with something that can’t be found in the large multiples. We supply independent outlets across the UK. Please see our website or tweet/phone us for more information. Flavours include: Gooseberry and Elderflower • Stem Ginger and Rhubarb • Summer Fruits • Toffee Apple • Pear and Chocolate • Tayberry • Damson and more!